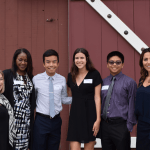 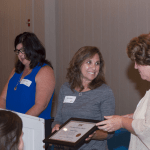 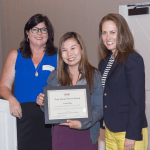 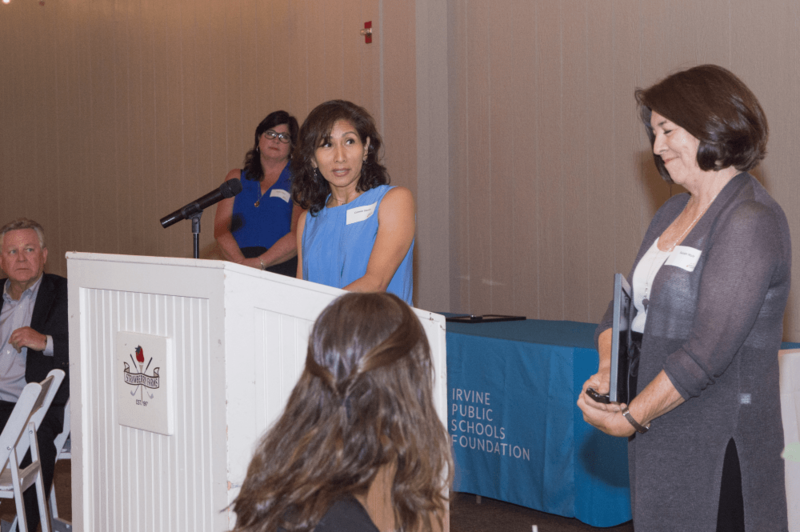 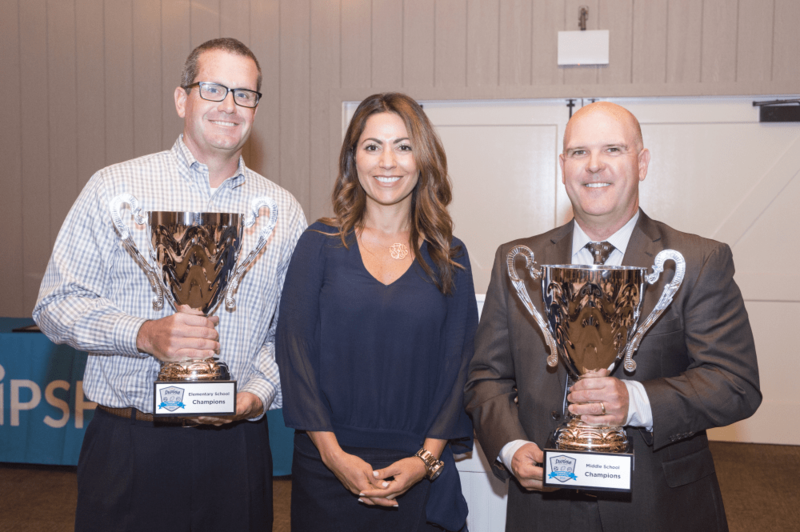 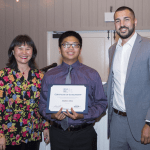 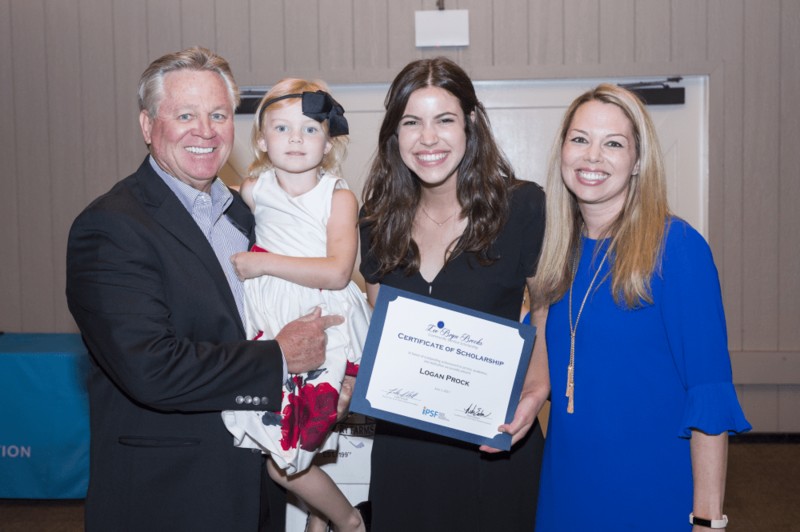 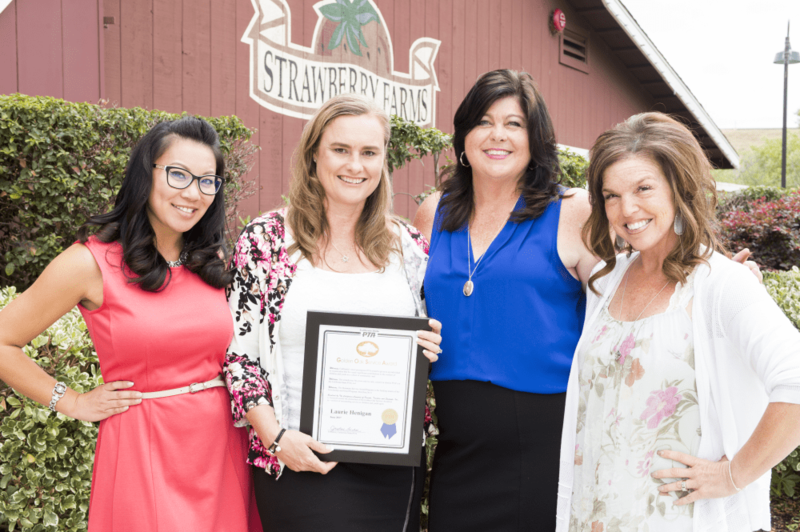 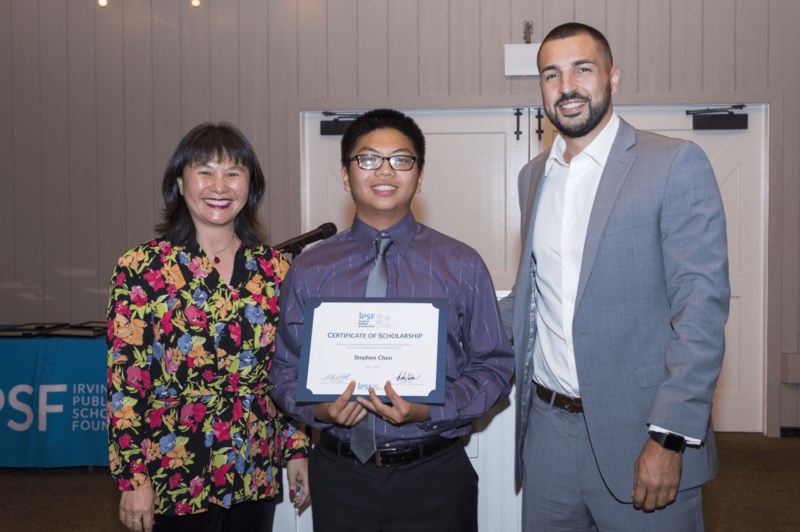 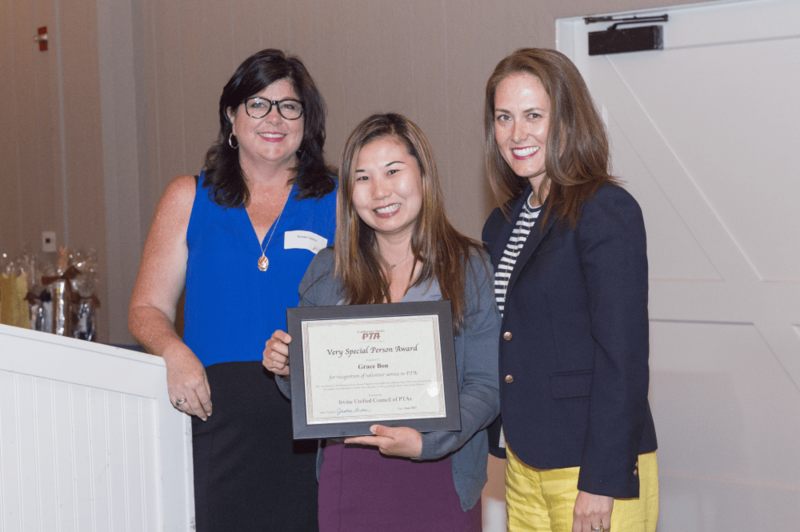 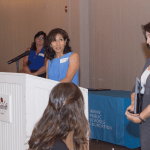 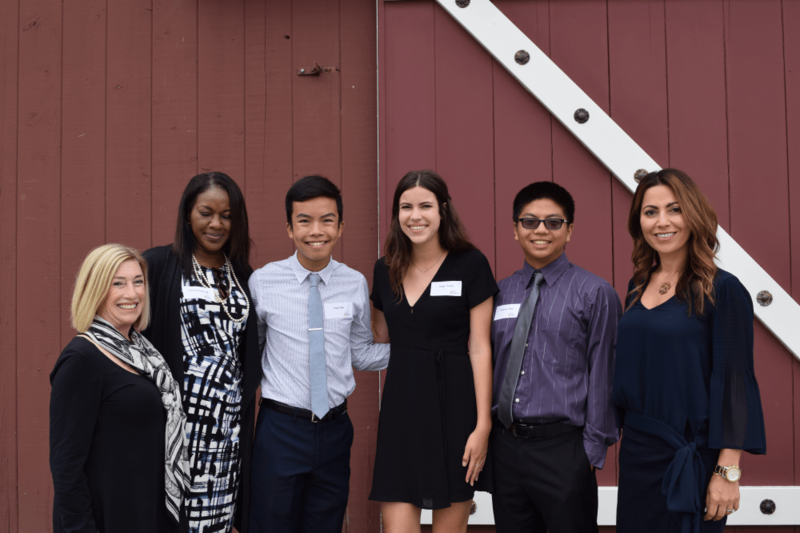 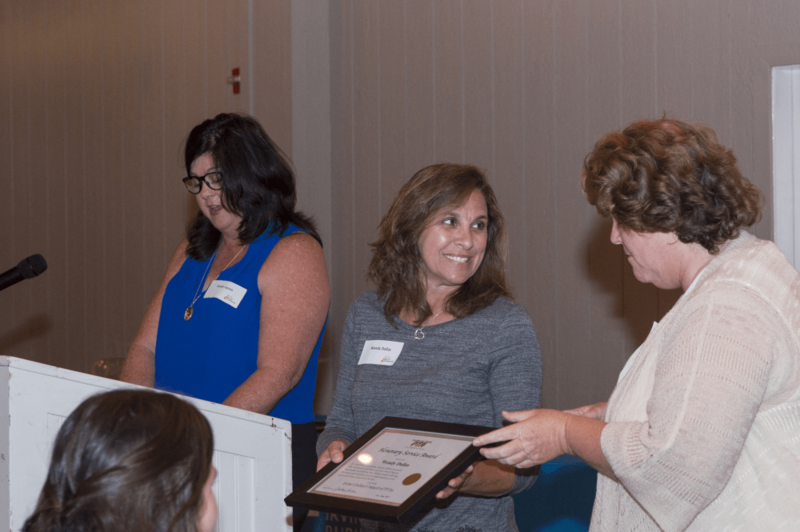 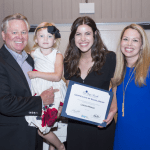 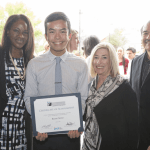 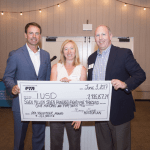 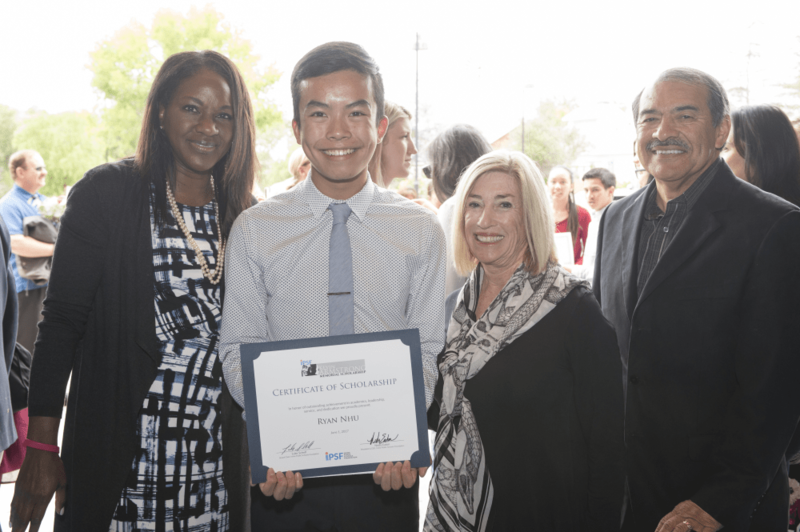 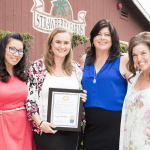 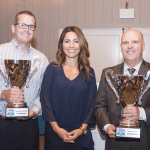 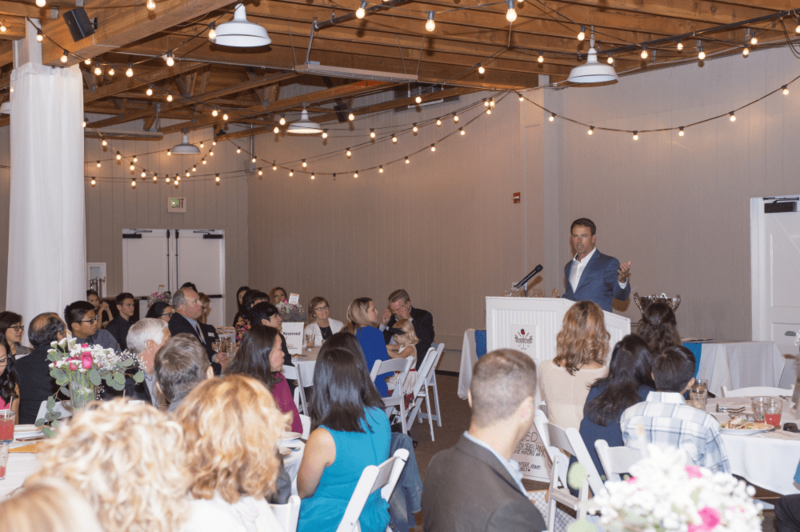 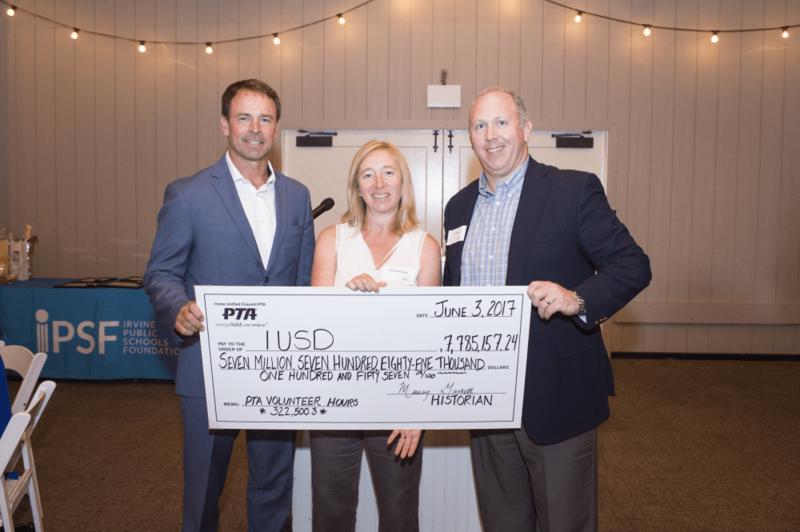 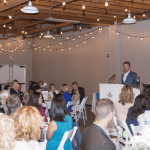 On June 1, Irvine Public Schools Foundation, in partnership with Irvine Unified Council PTA hosted the annual Spirit of Community luncheon to honor the work and dedication of our incredible volunteers. 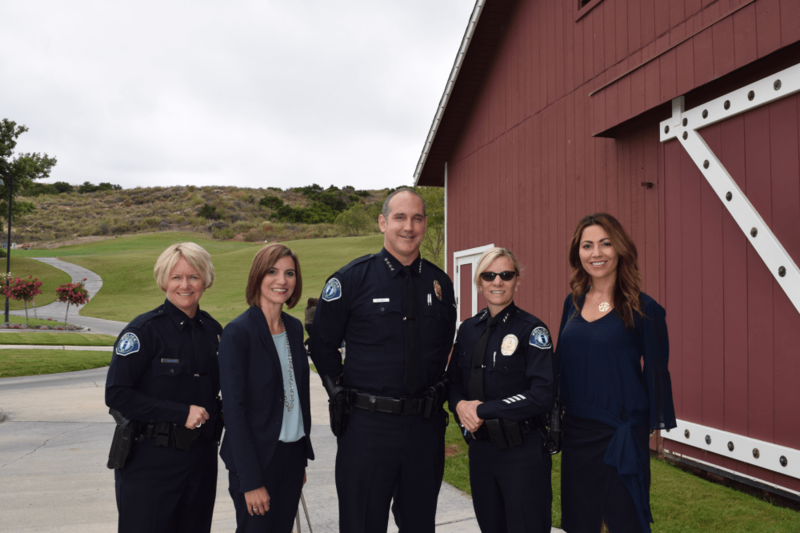 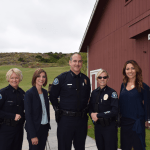 The luncheon was held at Strawberry Farms Golf Club and attended by more than 150 volunteers and community leaders. 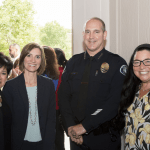 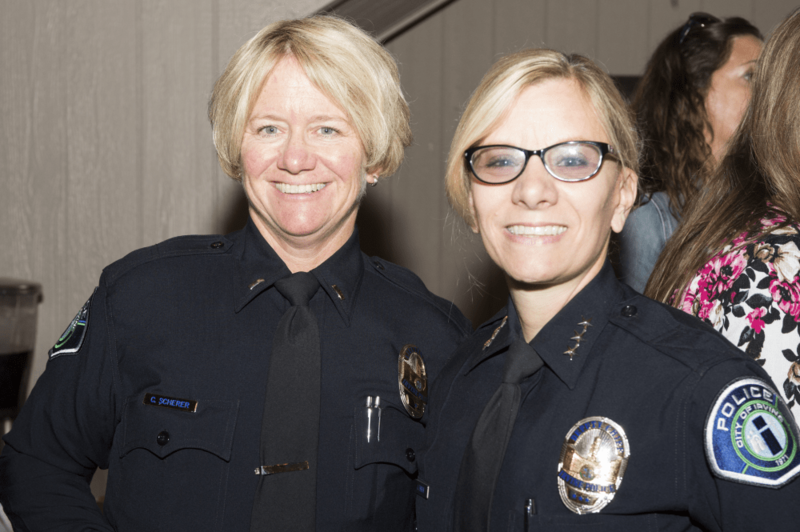 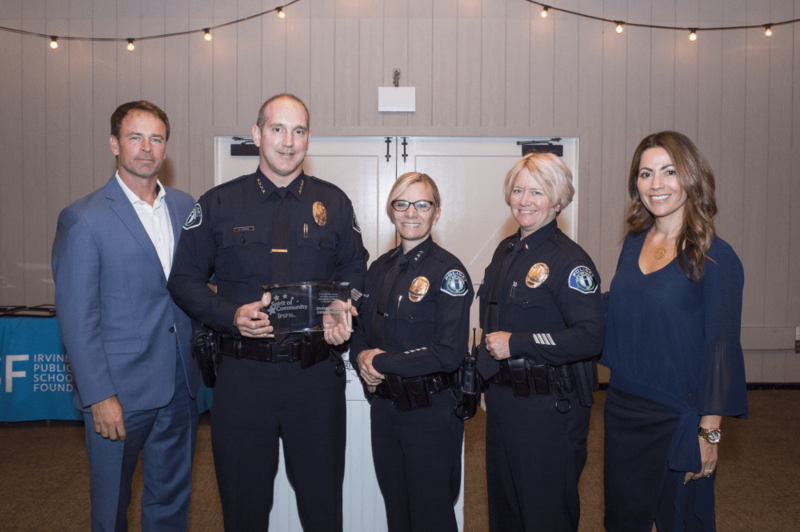 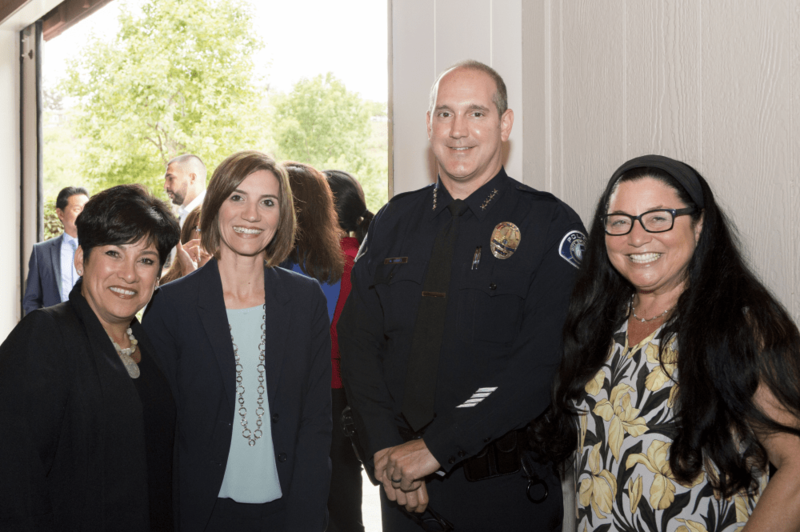 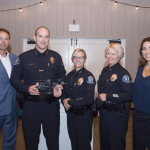 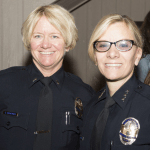 At the event, we proudly honored the Irvine Police Department with the 2017 IPSF Spirit of Community Award for their many years of supporting IPSF, and their collaboration with IUSD in providing outstanding service to ensure the safety of Irvine students and the entire community.